Our ladies softshell riding jackets are great for horse riding, but smart enough to wear off the yard too. Softshell jackets are lightweight, breathable and comfortable and protect you from the cold and rain, without being too bulky. When you find yourself dashing to the shops or scurrying on the school run after being at the yard you’ll be thankful to own a softshell riding jacket. Smart to ride in yet practical for wear off the yard the softshell jacket will soon become your wardrobe favourite. Softshell riding jackets are lightweight, breathable and will keep you warm on the spring and summer days when the weather is struggling to make up its mind. They are also a great riding layering piece for the colder winter months offering warmth without the bulk thanks to cosy fleece linings and high collars to keep away the wind chill factor. At Harry Hall you will find a selection of softshell riding jackets available from well-known equestrian brands Caldene and Tottie as well as Harry Hall. Many of the softshell riding jackets are water repellent to keep you dry when the rain falls and zipped pockets mean your valuables can be stowed away safely. Offering a variety of styles and fit you won’t be disappointed with the softshell riding jacket range we have on offer. 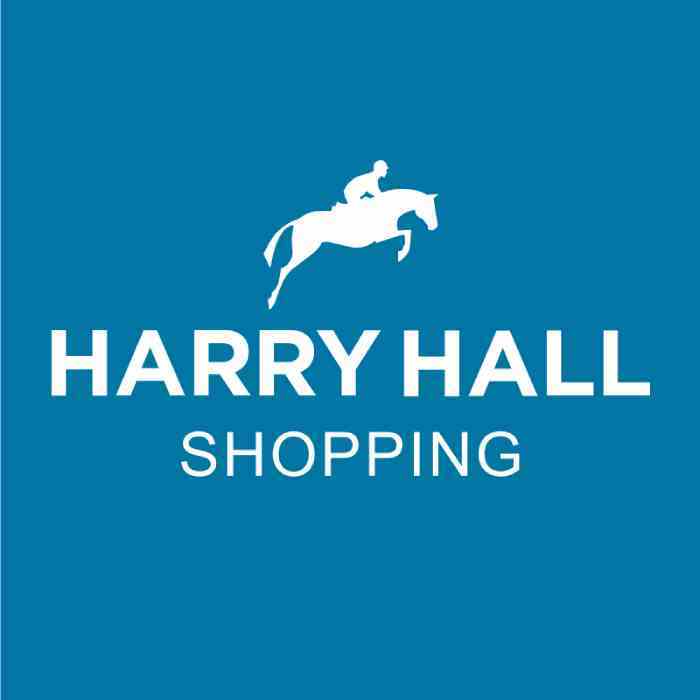 We love hearing from happy customers at Harry Hall so please feel free to send in pictures of you riding in your Harry Hall outfits to contact@harryhall.com.